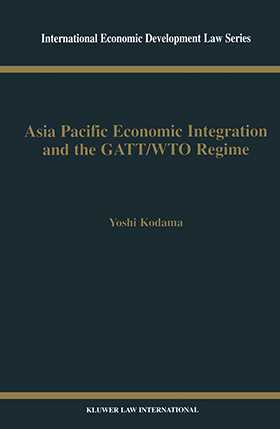 This work presents a detailed analysis of the application of the WTO rule on regional arrangements to the current attempts at co-operation in the Asia Pacific region and makes recommendations for an institutional framework for economic integration in the region. The author argues that a framework for regional co-operation must be flexible in allowing for differential sub-regional arrangements and for a development-oriented trade policy, which has been common in some countries in the region. This thesis is based on a comprehensive account of the history and development of regional co-operation, and of the region's diversified economies and export-oriented development needs. The work concludes with a suggested institutional structure for an Asia Pacific regional arrangement, with particular regard for the compatibility with GATT/WTO rules, including specific recommendations regarding trade and investment liberalisation, economic harmonisation and dispute settlement. Asia Pacific Economic Integration and the GATT/WTO Regime will be of interest to academics, researchers, policy makers and practitioners with an interest in trade, economic and development law.